VAC Innovation is pleased to announce the launch of their new website in an effort to further enhance their market leading presence in the composite and glass laminating industries. For over 10 years, VAC Innovation has built a strong reputation for supplying a superior quality of products and service. In keeping with its growing client base and ever expanding product offering, VAC Innovation Managing Director, Karl Vasko, explains his decision to build a new responsive product driven site featuring VAC Innovation’s complete range of vacuum bagging process materials. 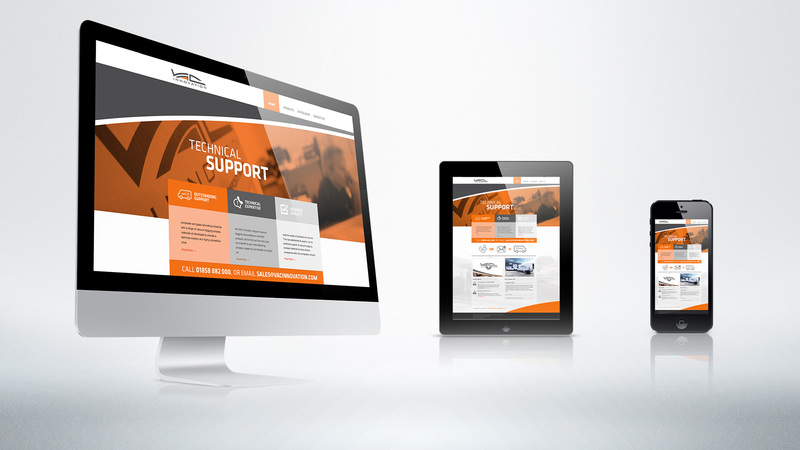 Derby based web design agency, threeguru, were selected by VAC Innovation to develop the new B2B website, having already partnered with a number of leading companies within the UK composites sector.